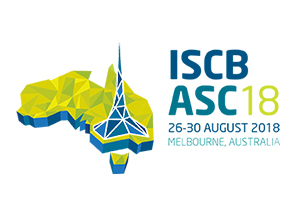 The 2018 Joint International Society for Clinical Biostatistics (ISCB) and Australian Statistical Conference will take place in Melbourne from the 26-30 of August 2018. This 39th edition of the ISCB conference promises to be a fascinating meeting as Big Data becomes commonplace, personalized medicine becomes palpable with rapidly advancing “omics” technologies, census-taking faces unprecedented pressures, environmental concerns place ecological research under increasing strain, and online social interaction becomes the norm. One of our fellows, Vo Tat Thang (ESR8), won a Student Conference Award to attend and present a paper at the ISCB21018. Meet him there!